After a law is made, what happens next? There was applause last year for a Colorado law allowing school nurses and other school personnel to administer medical marijuana to kids. This year, we've found few school districts are letting nurses help students under the new law. Right now, her son takes a hemp oil supplement in the morning and evening and doesn’t need a dose at school. Should he need a dose of a cannabis rescue medication there though, she says the district would only allow his parents to administer it. 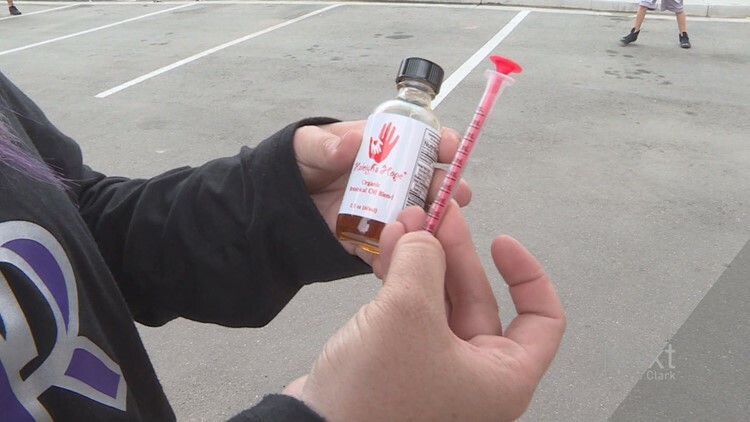 They were granted that right in 2016 with a law called “Jack’s Law,” which allows parents and other caregivers to administer the drug. It was a huge step forward for parents of children who use medical marijuana. Then in 2018, state lawmakers passed an amendment to that law, allowing school nurses and other qualified school personnel to administer the drug. 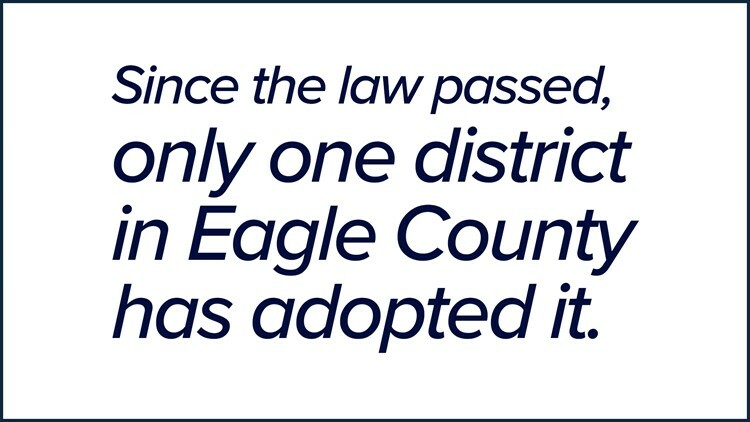 Though the updated law allows school districts to do this, the districts have the right to make their own policy. Douglas County School District decided to opt out, citing the fact that marijuana is still considered an illegal controlled substance under federal law.